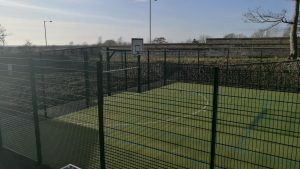 Waterloo Lodge now boasts it’s all new specially designed MUGA in line with current guidelines and standards designed to provide optimal playing properties and protection against injuries. The surface is filled with sand which due to the interlocking fibres stays in the surface rather than getting kicked about and removed. 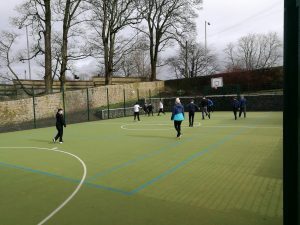 As soon as the MUGA was completed the pupils were able to try it out with the very first game of football being teachers vs pupils. 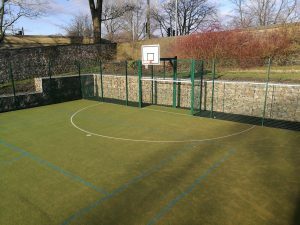 Waterloo Lodge School has since been able to offer other schools a chance to play against their coveted team with numerous wins. 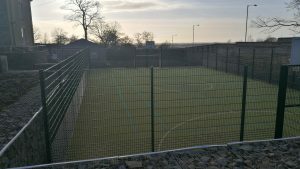 Our new facility will ensure that the pupils of Waterloo Lodge School will have a quality sports surface to play on all year round.